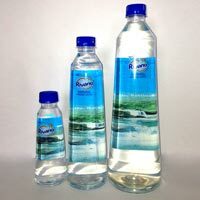 We are one of the prominent Manufacturers and Suppliers of Rivano Natural Mineral Water. We are ISO 22000 certified organization and our Rivano Natural Mineral Water is BIS certified. Rivano Natural Mineral Water is pure and natural along with this it contains various beneficial minerals. 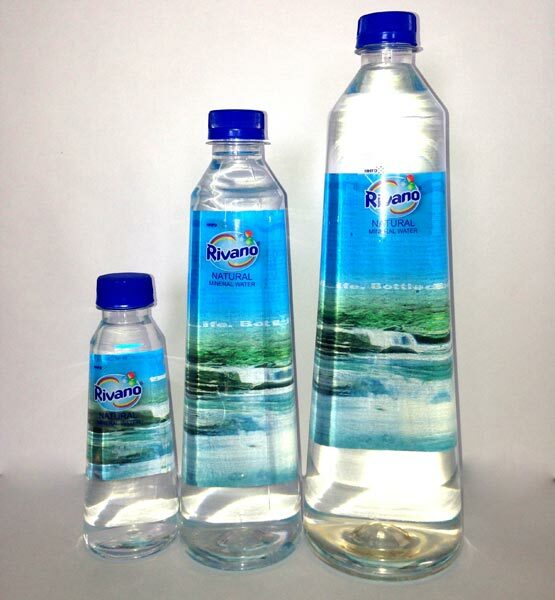 We offer Rivano Natural Mineral Water in different quantity packaging to cater to the emerging demands of the clients.